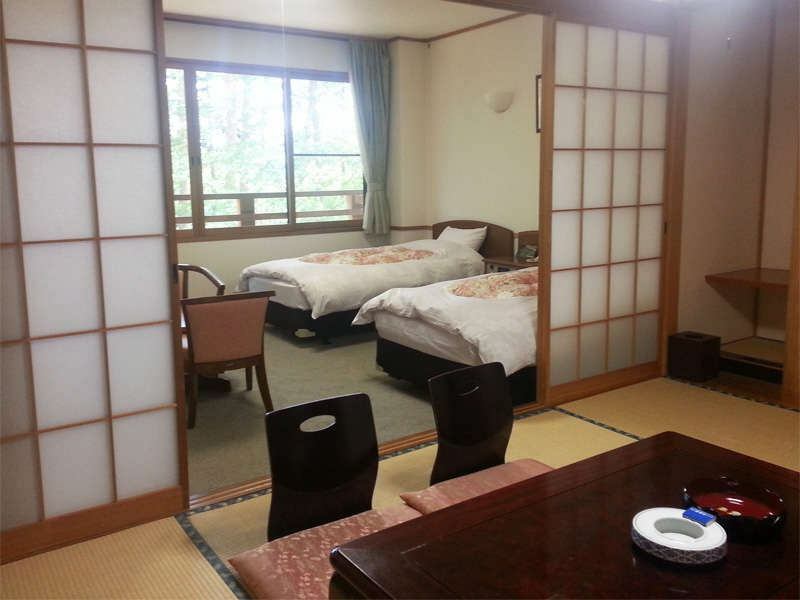 Twin bedroom in ten-room Japanese-style room.It can accommodate up to 5 people. 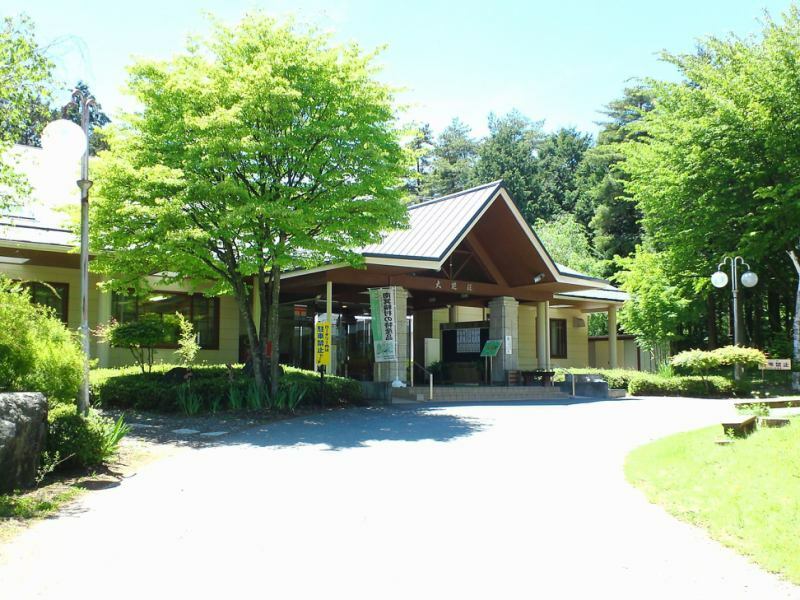 ※On Saturday and the next day when the next day will be consecutive holidays, the holiday will be increased by 800 yen. ●The above rates are for 1 person. ●Children's children's accommodation fee is equivalent to 70% of the above fee. ●Children from 3 years old to preschool children are charged 50% of the above fee. ●The hotel is a non smoking hotel.Please use 1F smoking area for cigarettes. ●Pets are not allowed to enter. ●All display fees are exclusive of tax. Please use 1F lobby smoking area for cigarettes. 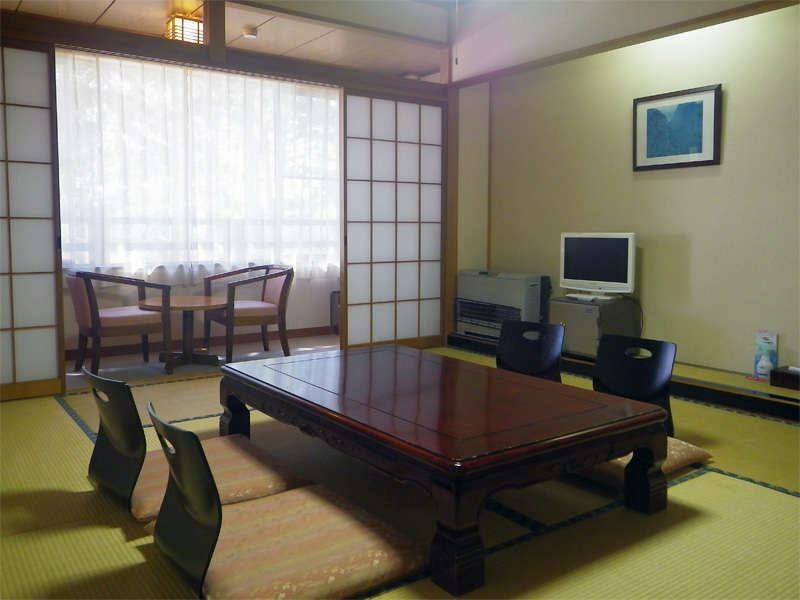 We accept by phone or online reservation. Net: From the link below. The size depends on the number of people.Please enjoy the rich forest outside the window and have a moment of healing. 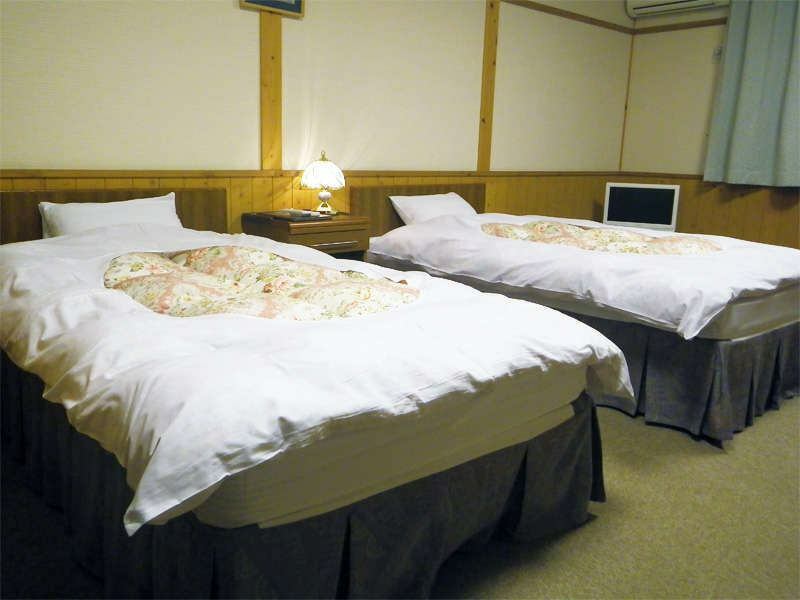 *Forest Building Twin Room / Example / Overflowing wooden wood, spacious interior. Oshibaso"Oshibaso Main Facility Street View"